It’s official, young boys are not allowed to have a space that can be just theirs in our society. They must cede everything they have to girls. Absolutely everything. In a time when boys are falling behind by every measure, where single mother households are skyrocketing and boys are desperate for male mentors and authentic male bonding, not only are boys no longer allowed to have a boy only space in Boy Scouts but they can’t even retain the name for the sake of reminiscence. The Boy Scouts program is becoming just “Scouts BSA” in February of 2019. 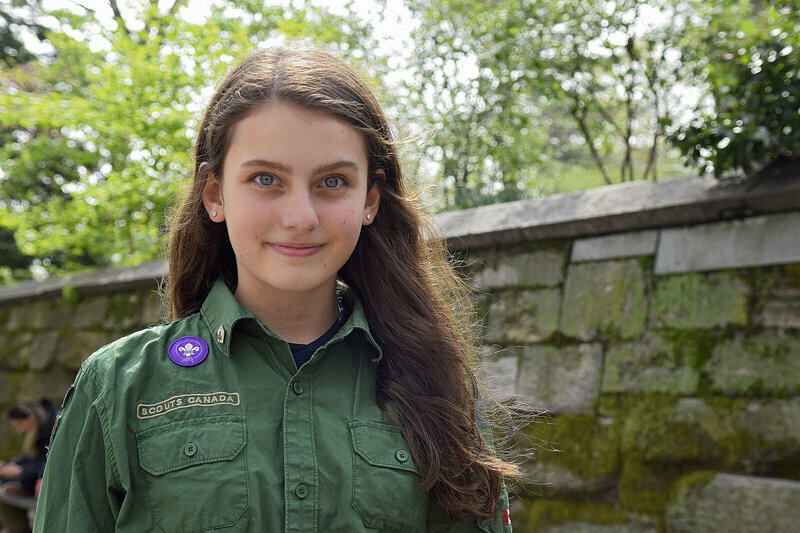 The decision to change the name was announced today and is meant to reflect the fact that the Boy Scouts now allow girls to join their troops. This is the most recent in a series of far-left decisions made by the once conservative and classically American group. The BSA was founded in 1910, and since then, more than 110 million Americans have participated in the program which had focused, until recently, on mentoring young men and boys. Male volunteers led troops of boys through learning activities which earned them merit badges. Camping, fishing, hiking, swimming as well as civics, chemistry, first aid and religious studies and much much more have led millions of young men from boyhood into adulthood. This radical shift to the Left prompted many parents to pull their children from Scouting, opting for one of the Christian alternatives such as; Trail Life USA or the Troops of St. George. The Mormon Church, which has had a close relationship with Boy Scouts and accounts for much of its membership, began to back away from Scouts last year when the organization opened to girls. The church says it plans to create its own youth program in the wake of the changes. Boy Scouts has seen a steep decline in membership in recent years and the future of the organization already looked bleak but now, it seems, the finale death nail in its coffin has come from the organization itself. With the acceptance of girls and gays the name change seems fitting for an organization which has altered itself so much as to no longer be the Boy Scouts we once knew and loved. Rest in peace Boy Scouts. You will be missed.